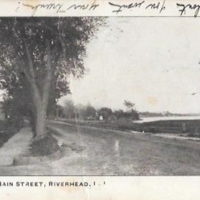 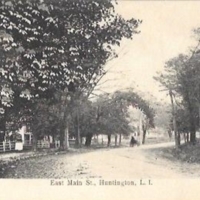 East Main Street, Riverhead, L.I. 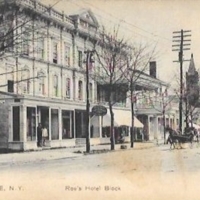 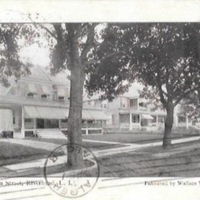 Roe’s Hotel Block, Patchogue, N.Y.
East Main Street, Oyster Bay, L.I. 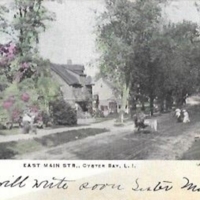 East Main Str., Oyster Bay, L.I. 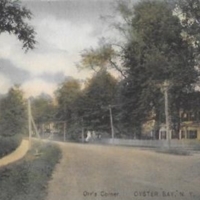 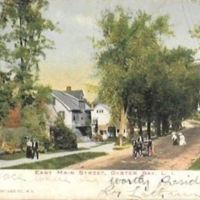 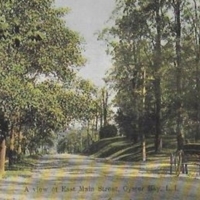 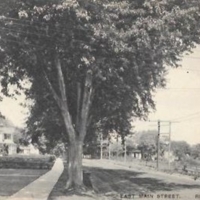 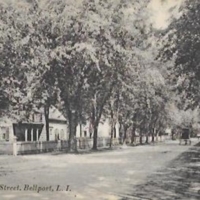 A View of East Main Street, Oyster Bay, L.I.